The last Skywatch for the year! Today's Guest host is Lionsmane! This picture was taken about two weeks ago. 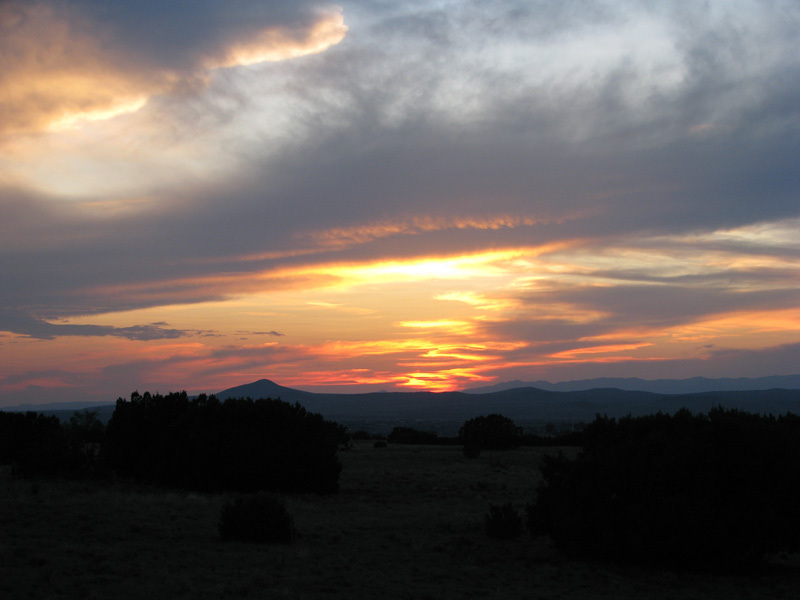 Just another brilliant New Mexico sunset. It is amazing how the New Mexico sky is constantly putting on a show. I find it incredibly easy to find pictures for SkyWatch Friday since the New Mexico skies are always presenting picture perfect opportunities. Today's Guest host is IMAC. 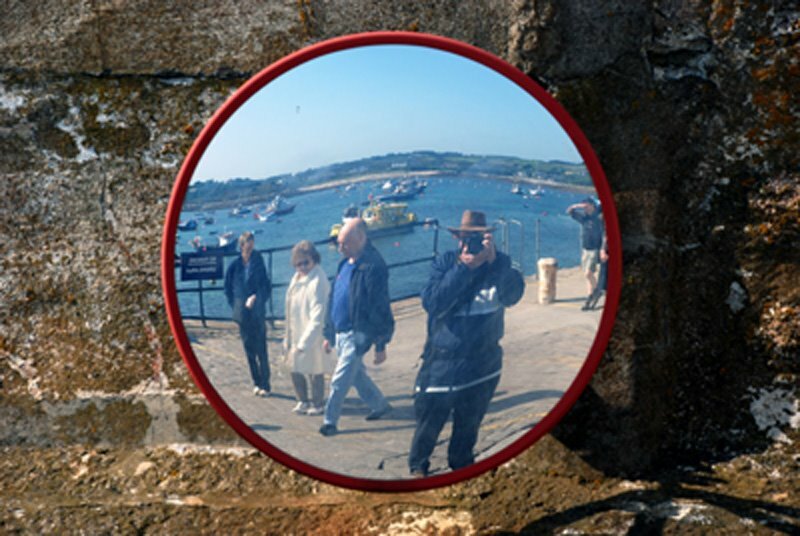 Mirror Mirror - on the wall - who is the fairest or them all? Have a Happy Skywatch weekend My Blogging Friends. We added the Followers gadget on the bottom of the page, to make it easier for you to stay on top of all things Skywatch Friday®! Today's Guest host is Linda from the 7MSN Ranch. 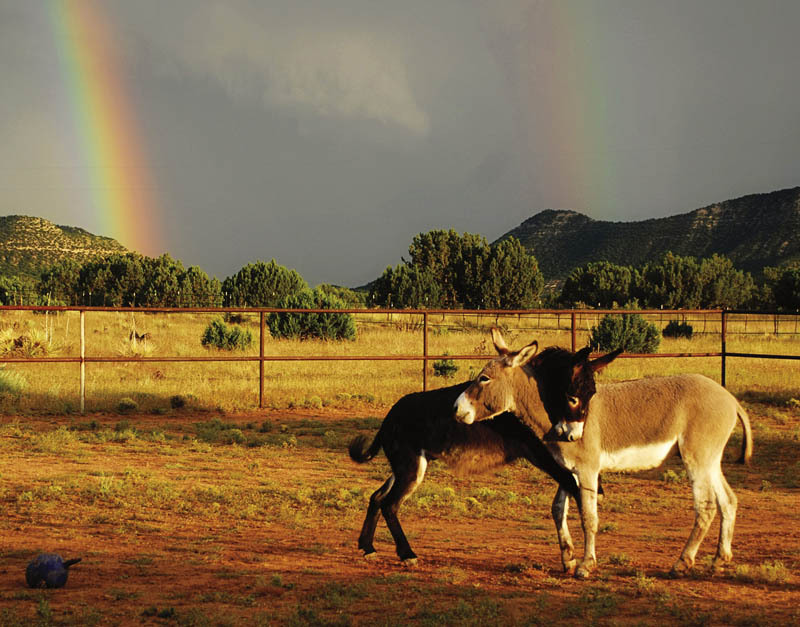 Alan and George take a moment to pose under the double rainbow. Thank you for being part of the Skywatch® Community!